The following products use CuZn's acid wash, dedusted coconut shell carbon media and/or CuZn's patented FilterFoam media. The size and shape of the FilterFoam varies, depending on the water filter model. 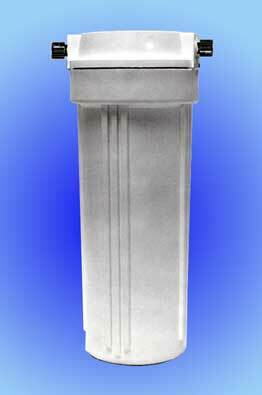 Countertop and under-counter models all include a spun polypropylene sediment prefilter with the replacement filter. Uses thepatented filterfoam powerdisk non-carbon based filtration media that's non-toxic and recyclable. Dimensions: 4 3/4" tall X 4" diameter. 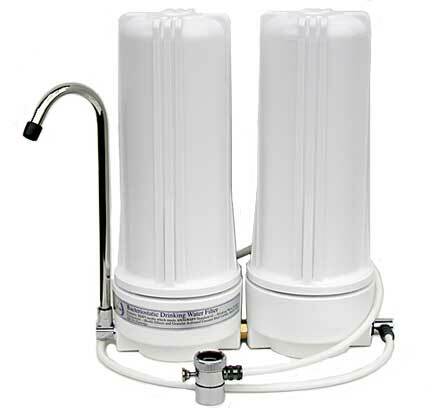 The following replacement filters fit CuZn single cartridge countertop water filters swivel faucet and double diverter styles in chrome and white, CuZn single cartridge under-Counter, and the main KDF/Carbon cartridge in all double cartridge systems. 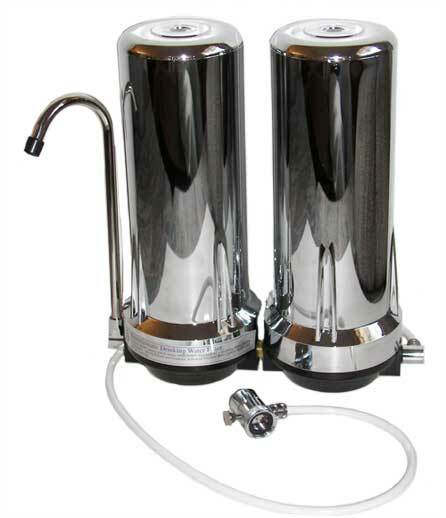 The filter capacity is up to 8,000 gallons per cartridge for 1 micron and 10,000 gallons for the 5 micron. 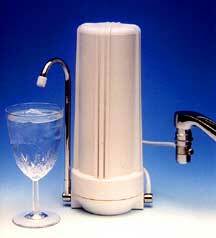 Filtration capacity is always dependent on water quality. 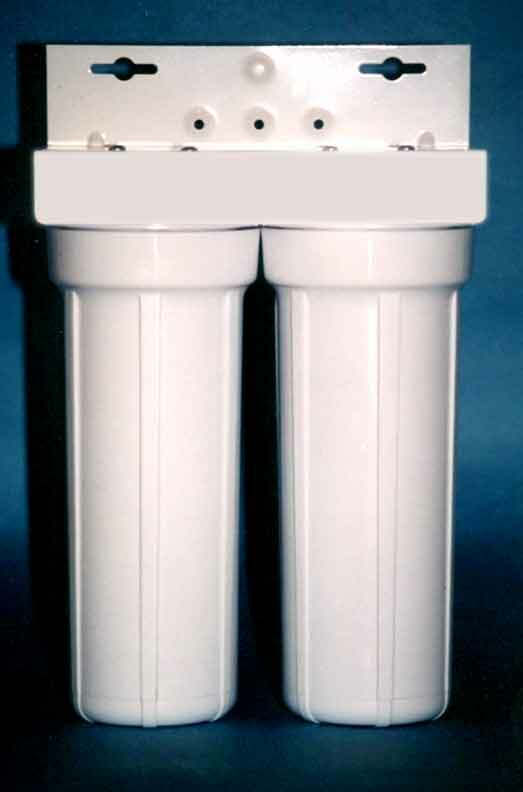 The specialty filters for Chloramines, Fluoride and Nitrates remove 2500 ppm (parts per million) of the respective contaminant, and the Arsenic filter removes 50 ppb (parts per billion) of arsenic from the water before needing to be replaced. Filtration capacity for the specialty filters is dependent on water quality and the amount of the specific contaminant in the water. Typical specialty filter life is one year. The following refill is for the CuZn WH-35 Whole House water filtration system that includes both the KDF and acid washed coconut shell carbon in a single tank and treats up to 300,000 gallons of water.